Definition at line 24 of file Linker.h. Definition at line 601 of file LinkModules.cpp. 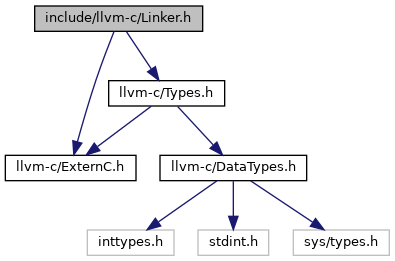 References D, llvm::Linker::linkModules(), and llvm::unwrap().